The University of Central Arkansas Division of Outreach and Community Engagement is celebrating 100 years of service on Friday, April 12 at the Brewer-Hegeman Conference Center on the UCA campus from 3-5 p.m., with opening remarks at 3:30 p.m. Event speakers include Dr. Houston Davis, UCA President; Jimmy Bryant, UCA Historian; Dr. Linda Beene, former dean of Academic Outreach; and representatives from the City of Conway and the Conway Area Chamber of Commerce. UCA invites the community and members of the media to join the Division of Outreach and Community Engagement at this centennial celebration. The event is free and open to the public. Refreshments will be served. For more information, visit uca.edu/outreach/100 or call (501) 450-3118. Today, the Division of Outreach and Community Engagement at the University of Central Arkansas is the best place to start when looking to explore a passion, learn something new or expand knowledge without seeking a degree. 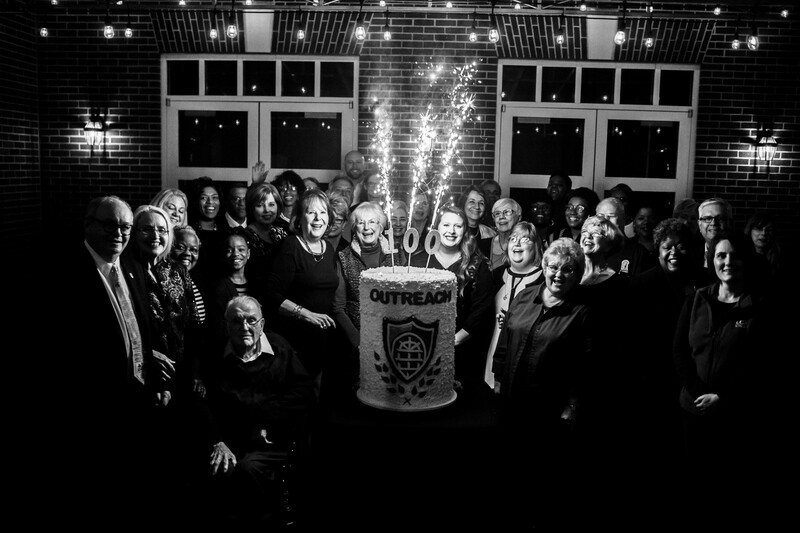 Outreach’s quality lifelong learning programs are designed with the diverse learner in mind. Outreach offers hundreds of noncredit classes to fit every lifestyle, whether learners prefer online, face-to-face, evening or weekend classes. Additionally, Outreach provides turn-key conference and event planning services and can coordinate workshops, conferences, weddings or other special events. UCA Outreach and Community Engagement is a one-stop-shop for continuing education, conference and event planning services.